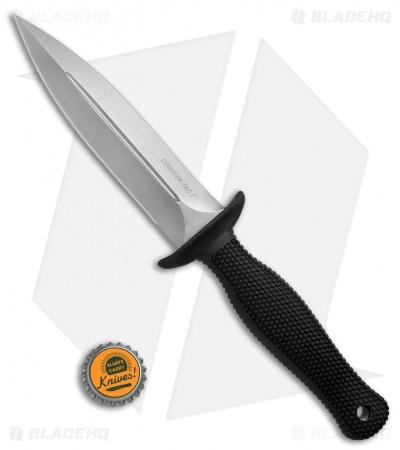 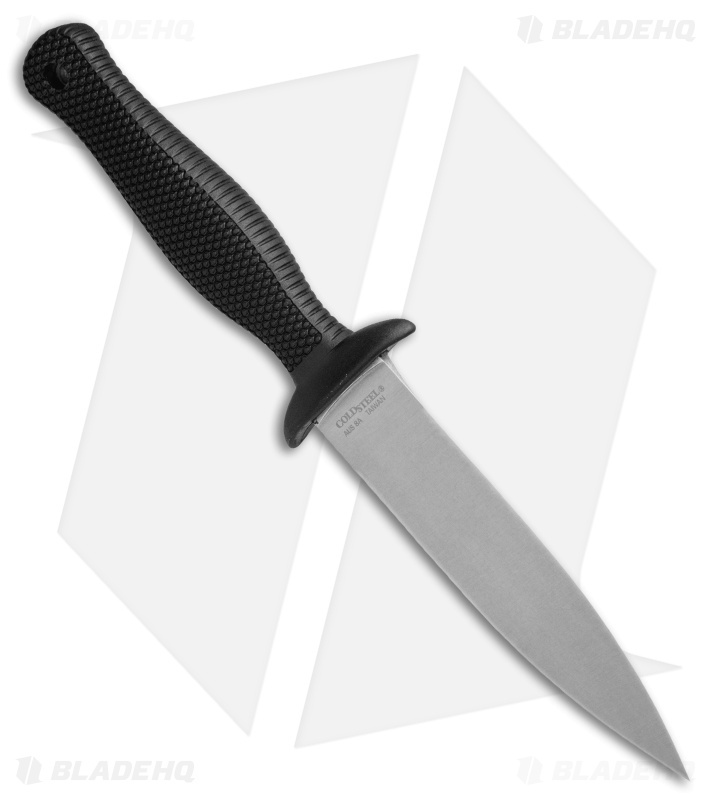 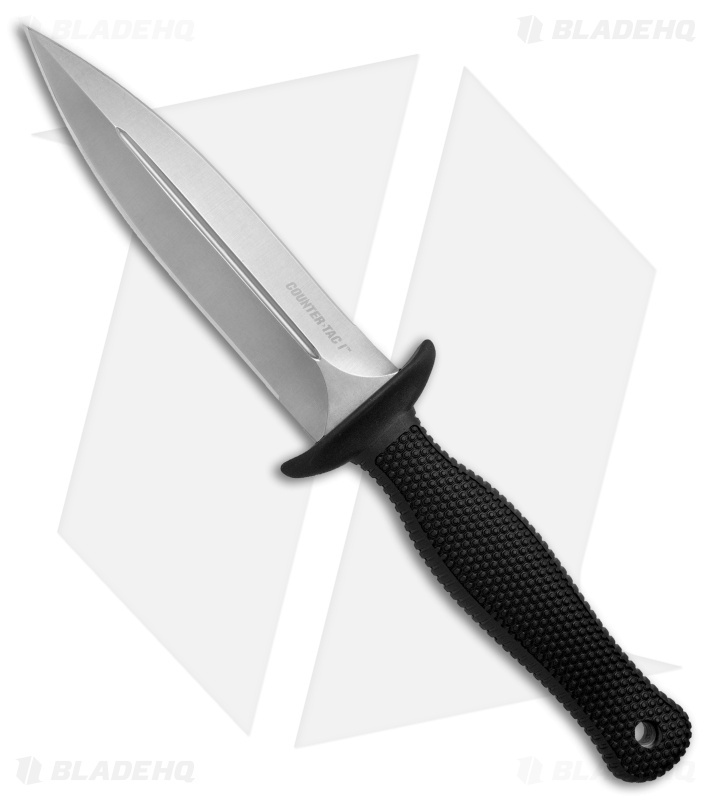 The Cold Steel Counter TAC boot knife was created with the idea that good design never goes out of style. The full tang blade is made from AUS-8 steel that’s vacuum heat treated, and sub zero quenched for strength. It has a double edged chisel grind that ends in a sturdy but needle sharp point. 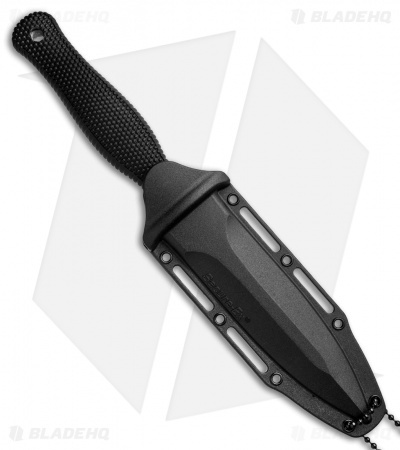 The ergonomic design of the Kray-Ex grip is comfortable and adaptable to any fighting style, and the deeply textured surface and double guard will insure that the knife is not likely to slip from your hand under any circumstances. The Counter TAC is shipped with a Secure-Ex sheath, complete with a removable boot/belt clip and lashing slots so you can carry or conceal it just about anywhere.